Because it’s the same price as the original! 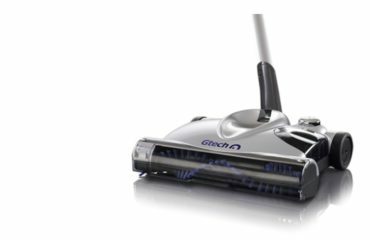 Discover the new features of the GTech AirRam Mk2 cordless vacuum cleaner, in this independent review. Note: The GTech AirRam K9 is a more powerful and robust version of this Air Ram MK 2 and only slightly more expensive, so check out that review too. Top Tip: GTech are currently offering a 100% money back guarantee if you buy direct from them. Meaning no risk to you if you don’t like their product. 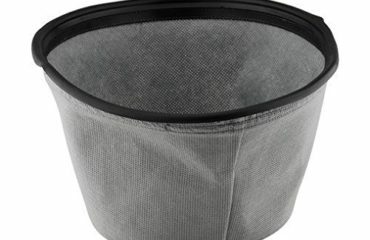 I recommend going direct, rather than through a re-seller. The new GTech 2 AirRam loses the power cord without losing the power! It delivers the same power as most upright hoovers, around 100 watts. So it packs plenty of power. The first version was released in 2016. In 2017 it was upgraded to deliver improved suction to pick-up stubborn pet hairs on your carpet and trodden in dirt. It lasts, too, with up to 40 minutes of use from a single 4 hour charge. Leave it charging when not in use and it’s ready to use whenever you need it, hassle and cord free. With a handle that lowers down to the floor you can get in under the sofa, chairs and table without a problem. 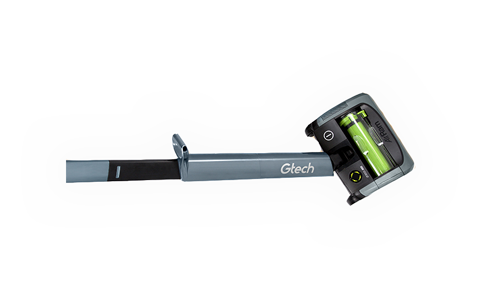 If you love vacuuming, you’ll love GTech…As they say, and I’d agree! The new AirLOC technology system ensures larger objects are collected. The original AirRam had problems picking up larger debris, but it has been enhanced with this new system. Easy, bagless vacuuming with the dirt being compressed into the tubular shaped waste collection unit. To empty, simply slide the rubbish into the bin using the ejector arm. Super easy and clean. Effective on carpet and hard floor. Edge cleaning technology for corner cleaning. Ideal for lifting embedded pet hair from the carpet. The waste collection “bin” is 0.8 litres, which doesn’t sound like a lot but it’ll last a few goes around the house and it’s really easy to empty. Easy to carry up stairs, just 3.5kg. No settings to change between carpet and hard floors. Moves effortlessly with rotating steering. 2018 Update: It has now been made lighter, weighing just 3.2kg instead of the original 3.5kg. Even better for those who want a lightweight vacuum. It folds down, too, with the handle detaching from the unit and top handle sliding inside the bottom part for easy storage. Comes with a 2 year guarantee. If anything does go wrong they will provide a fix or replacement. Their customer service is 1st class from my experience. Customers young and old love how light and easy to use this Air Ram vacuum cleaner is. Without the power cord, many find they spend less time doing the vacuuming. Like what you’ve heard? Check out the details on the GTech site. A convenient way to breeze the vacuuming jobs around your home. The GTech Air Ram hoover is fast, efficient, effective and easy to use. Go from hard floor to carpet and back again, no problems. If you’re after a lightweight vacuum for an elderly person this is a great option. The only downside is that it doesn’t have any extra attachments. 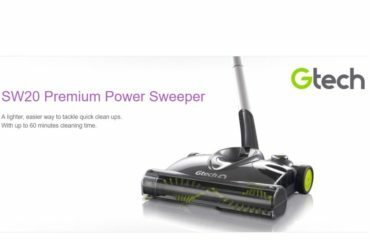 Update: If you’re after a multi-purpose vacuum, which is a handheld and an upright, the new Power Floor from GTech might just be what you’re after. Check out my new review of it. I’d recommend buying direct. GTech will handle any issues, they’re an established, well trusted British company. Don’t take my word for it, check out the reviews on their site. FREE delivery | 2 year warranty | 30 day refund/exchange promise…. That’s what I call a certified risk free purchase! Another excellent GTech AirRam cordless vacuum cleaner that'll make easy work of the vacuuming. Fast, efficient and lightweight, it's ideal for carrying up stairs. If you require any assistance, such as for replacement parts for your GTech vacuum, power sweeper, power floor or garden tool you can find it on the support page. It’s also where you can download GTech AirRam manuals and resolve any questions or queries you have. This is a relatively new feature, but the guys over at GTech have released a set of instructional videos which are great for getting you started and helping you fix any problems with your Air Ram. Important information on how to care for your AirRam, clean it and a host of other useful information for normal use. Learn what the lights mean, when to charge and the signs of a blockage and over heating. Very helpful when you’re in a bit of a jam! If you’d like a little more information about cordless electric vacuum cleaners, check out the wiki information. Which also have some good articles reviewing different types of vacuum. If you’ve seen the “Break Free” GTech advert, you’ll know that their tagline is all about losing the cord but not the power. This is because their 22v cordless electric vacuum cleaner is powerful and totally portable. 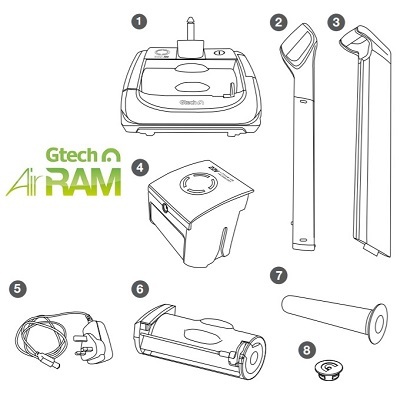 Does the GTech Air Ram have attachments? The short answer is no. The Air Ram does not have any attachments, as it’s just an upright hoover. However, the GTech Multi is a handheld cordless electric machine that does have attachments and is a great complementary piece of kit to the AirRam. This is a good question. Dyson and GTech are two of the biggest names in the cordless electric vacuum cleaner industry at the moment. They are both British companies with products that are backed by British inventors. Namely, James Dyson and Nick Grey, hence the name GTech – Grey Technology. So you can rest assured that the design and quality of the products they create are top quality and built to last. If you’re wondering “how good is GTech AirRam cordless vacuum cleaner“, and you’re still not convinced by my review here, I would recommend that you check out the GTech AirRam customer reviews on their site.